On February 7th, the annual Blue Jacket Fashion show was held in New York City. 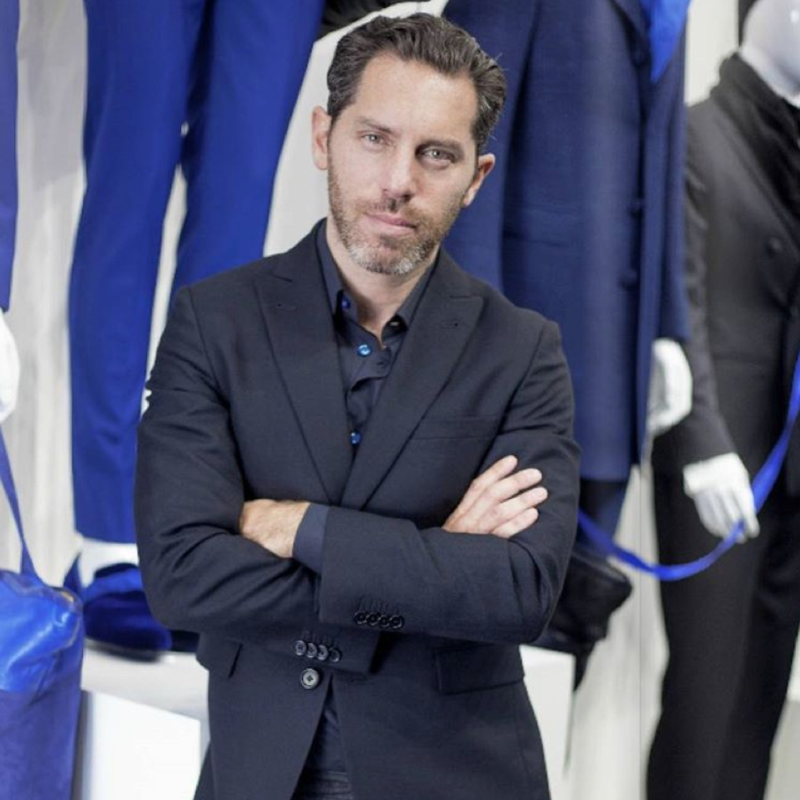 The Blue Jacket Foundation brings fashion, entertainment, sports and media worlds together to raise awareness and funding for prostate cancer research. 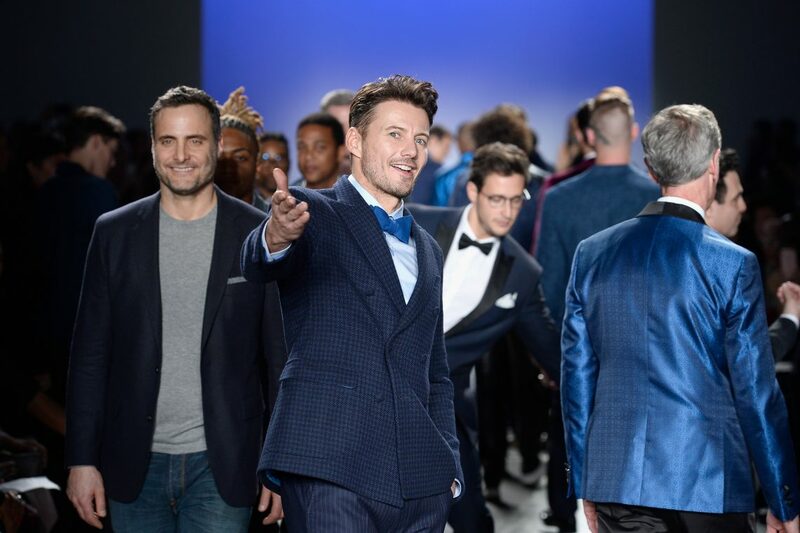 Top fashion designers reinvented the traditional BLUE JACKET and actors, athletes, and other leaders in entertainment, arts, and business walked the runway wearing one-of-a-kind creations. 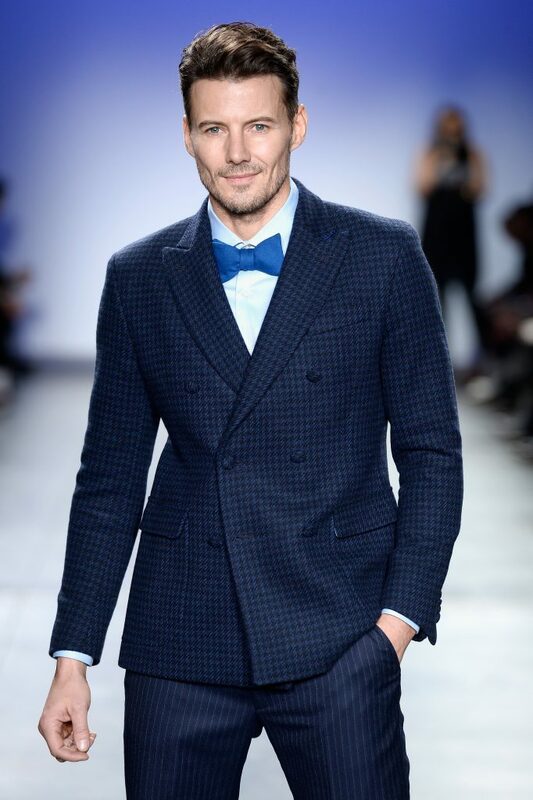 In partnership with Johnson & Johnson, the Blue Jacket Fashion Show benefits the Prostate Cancer Foundation. 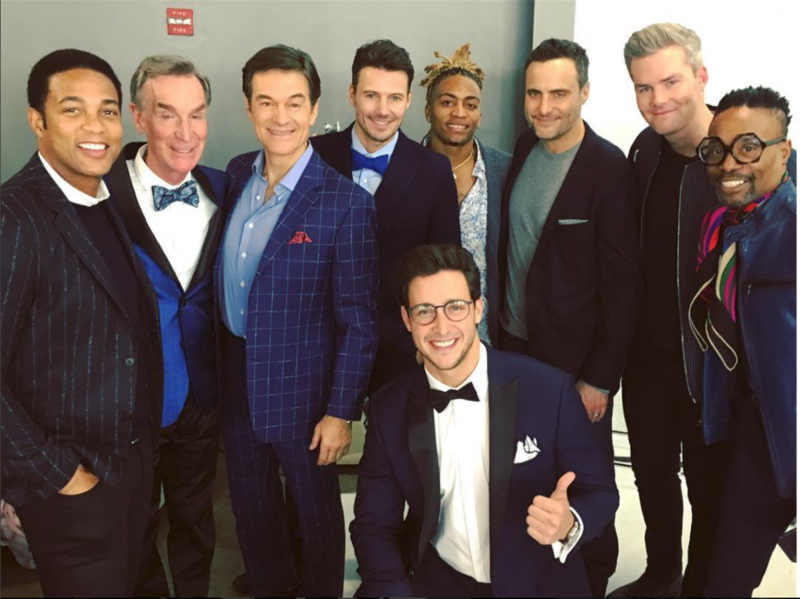 This years walking the runway was; Alex Lundqvist wearing Stephen F, Dr. Oz wearing Bruno Magli, Simon Doonan in Thom Browne, Buster Skrine in John Varvatos, to name a few.